Gone are the days when part-time work or side hustles were frowned upon. The gig economy is here to stay, for better or for worse. With the rise of tech-enabled platforms like Uber, eBay, Freelancer, Fiverr and of course the good old Craigslist, it is easier than ever to snag jobs in the gig economy these days. The demand for part-time workers has seen a phenomenal increase in recent years. Nearly 44 million Americans have a side hustle and are part of this growing gig economy workforce. That is almost a third of the entire US labor force. 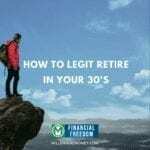 So it doesn’t matter if you are looking for an extra income stream along with your regular job, or planning to live as a full-time freelancer. There are plenty of opportunities out there for the taking. 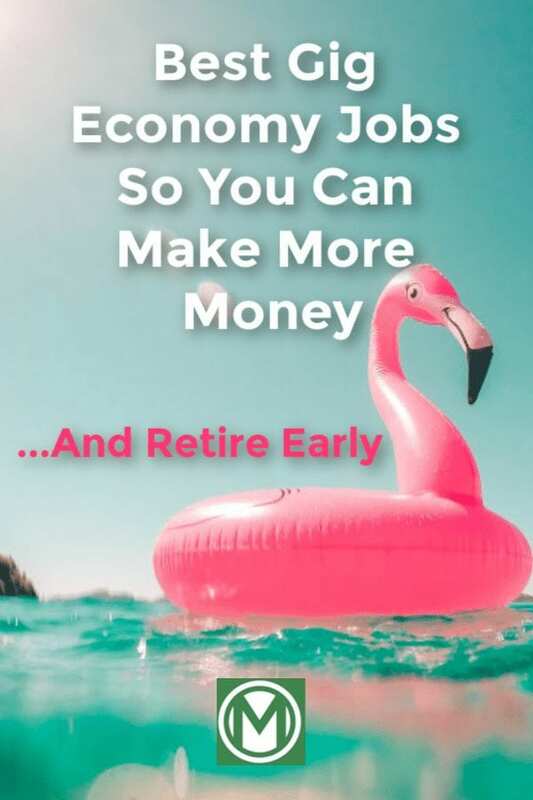 Want to retire early? 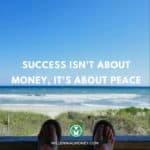 The key is to make more money. The modern gig economy is all about outsourcing specific tasks to freelancers or independent contractors. These gigs are mostly on a short-term basis. But with some platforms like Uber or Lyft, you can expect a regular stream of clients needing the same service, namely a car ride. 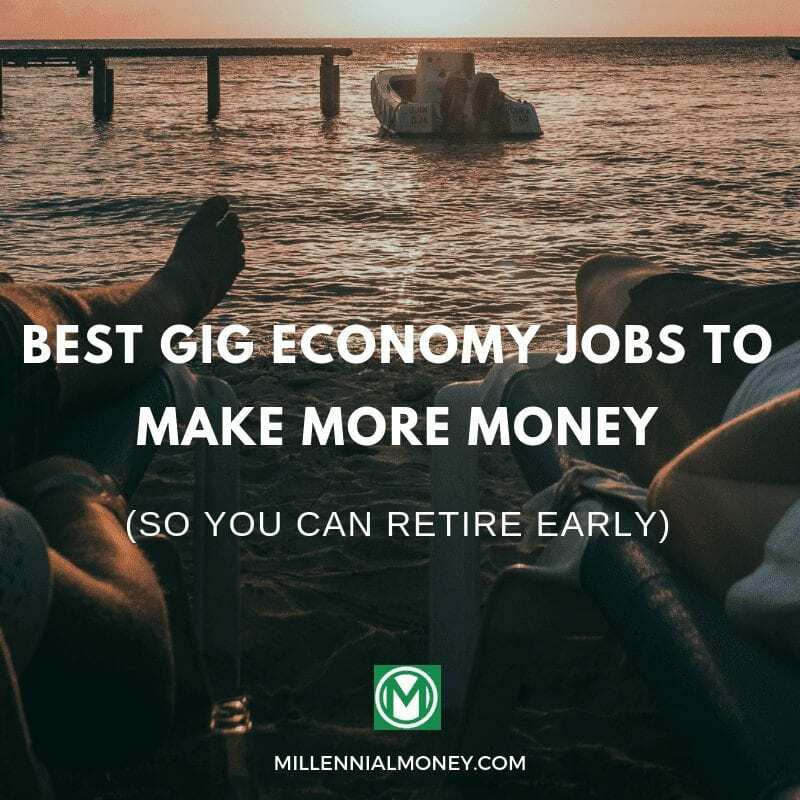 Though there is no clearly defined definition or limit to what a gig should be, you can broadly divide gig economy jobs into several categories. These require some sort of professional degree or intellectual skill. They are usually short term contract based gigs, but they tend to pay decent money. These professional gigs are best suited for folks looking for a secondary income in addition to their regular job. They are usually tasks that can be worked at from your home or office, or anywhere from a computer. Stuff like writing, editing, proofreading, software development, and programming fall into this category. Labor-related gigs are best suited for folks who know a particular manual skill or trade. Plumbing, gardening, lawn mowing, home improvement, furniture repairs, all fall into this area. One advantage of these gigs is the fact that many of the listed jobs do not require any specialized training or skill level. If you are a “jack of all trades” kind of person, labor gigs are the best option to earn some extra dough on the side. This one needs no introduction or explanation. All you need to hear is Uber, Lyft, or GETT. If you have a driving license and vehicle, you can get on board this bandwagon. There are numerous apps and services other than those big three offering various kinds of ridesharing services. So you do not have to restrict yourself to basic taxi services in the city. There are even options to rent your car out if you don’t have time to spare for actual ridesharing. This is one of the fastest growing sectors in the gig economy. In these days of online retail, buyers expect doorstep delivery of all sorts of stuff, from electronics to clothes, appliances, and even food. The big advantage that delivery jobs have over rideshare is that you do not need a car for many gigs. Some of the bigger deliveries will need a larger vehicle, but many can be undertaken on a bike, scooter, or motorcycle. This might seem less like a job and more like your property or house doing a job. But rental gigs are more than just listing your property on a site or app. You have to manage client requests, do maintenance and cleaning, and other related activities if you want to keep getting new clients. So in that sense, it is a job. 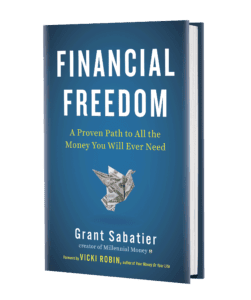 –Will Millennials be able to retire? The entire gig economy owes its phenomenal rise and growth to the tech industry. So it is not surprising to see tech and IT related jobs hogging the top spots when it comes to the amount of money you can earn. Fields like data science, AI, blockchain and web security are extremely high paying in the gig economy. There is a huge demand for skilled freelancers in the IT and software fields. Expected earnings could be anywhere north of $50 per hour in this field. In cutting-edge areas like data science or AI, it could go even higher. Software programmers and web developers also fall into this same level. But depending on the complexity of the project and skill required, the payment can vary. Social media platforms like Instagram are very popular among businesses. Users are always on the lookout for engaging content. Freelancers in this field can earn anywhere from $25-40 per hour developing marketing content for businesses. To succeed, you must have a clear knowledge about the algorithms on the platform, as well as the ability to create and sustain a brand identity. The same goes for other platforms like YouTube, Facebook, and Google. Content is king everywhere online. There is a huge market for freelance multimedia video editors and content creators. If you have excellent skills on Apple Final Cut Pro or other comparable video editing software, you could potentially earn up to $40 per hour on video gigs as a freelancer. With more and more businesses looking to outsource skilled jobs, certified accountants should find no trouble in finding jobs in the gig economy in 2019. There is strong growth in this sector, pegged at around 10% by official statistics. You can expect to earn a salary similar to online marketers and video editors in this gig. There is a massive shortage of skilled and certified tradesmen (and women) out there. Surprisingly, plumbers and carpenters can expect to earn quite a lot in the new gig economy. With the right kind of skills and experience, you can expect to earn up to $55000 per year with regular on-demand jobs. The average hourly wage is around $20, which is not too bad. Occupational therapy and rehabilitation are jobs that sync nicely with the on-demand gig economy. Since the clients in these jobs are usually disabled, injured or ill, you have to reach them to provide services. The demand for occupational therapists is expected to grow by 27% this year alone. Median salary is also very good, at around $81,900, and an hourly wage of around $38. There are several avenues you can try when looking for freelance and on-demand gigs in 2019. These include websites that act as a massive platform for all kinds of gigs, as well as more specialized apps that connect you to clients that need a particular service. These have job listings anywhere from 10-50 different categories. Most of the gigs available on these sites are skilled gigs, relating to software, programming, design, marketing, writing/editing, and stuff like that. They offer both hourly and fixed-price jobs, along with special features like bidding for projects. There is even an option for paid membership on most of these sites, with extra perks. Most of them also offer payment protection for any gigs you get through them. Niche sites like GigSter and Toptal focus mainly on IT and software related gigs. If you are looking for something more creative, Behance.net may have what you seek. The listings there are mainly for illustrators, artists, and photographers. If you have a property that you wish to rent out on short-term gigs, this is the most popular app out there for you. It is easy to use and you will get clients from all over the world. Learn how to be an Airbnb host today. If you are interested in providing delivery services for Amazon, Flex is a great option. As the name suggests, the working hours are extremely flexible and left mainly for you to decide. You can earn anywhere from $18-25 per hour doing deliveries. You will obviously need a car for transportation. Flex is available in over 50 cities in the US. This app is like the Freelancer or Fiverr for handymen. The jobs available on the app include delivery, home improvement, unloading, packing and moving, installations, and furniture assembly, just to name a few. You can choose the gigs that suit your schedule and expected rate of pay. Based on your profile, you may even receive projects from interested clients. You can expect to earn around $20-$22 as a beginner tasker. This is a niche app which helps you find babysitting jobs in your neighborhood. The gigs can pay around $22 per hour, but you need at least two years of proven experience in childcare to be eligible to apply. In a nutshell, Honor is the senior citizen version of Helpr. If you have experience in caring for seniors at their homes, this could be the perfect gig economy app for you. For animal lovers looking for freelance gigs, Rover is the perfect option. This app provides dog walking gigs as well as pet sitting and daycare jobs. If you want immediate jobs on per hour or per day basis, Wonolo offers you just that. You also get the chance to work as a temporary staff for some of the biggest brands and companies in the US. The gigs available range from general administrative tasks, to general labor, delivery warehousing, and merchandising. The app guarantees quick payment and a regular stream of gigs at all hours. If you are a professional hairdresser or beautician, this is the gig economy app for you. As a Glamsquad beauty professional you will get a constant stream of gigs to deliver your expert services at homes, offices, and hotels. Currently, the app is available in NY, LA, DC Metro, Boston, Orange County, Florida, and the Bay Area. This is one of the several food delivery apps making the most of the new gig economy. You can earn up to $25 per hour delivering food to homes and offices in your locality. While you will need some sort of transportation, a car is not mandatory. You have the freedom to choose your work hours. These two apps do not need any introduction. If you have a car and want to earn some money providing rideshare services, these are the two top options in the market at the moment. If you are skilled in gardening and lawn care services, you will find plenty of suitable gigs on Lawn Love. You will be able to get recurring customers, and you also have the freedom to choose gigs. This is just a small sample of the huge number of freelancer and on-demand apps out there in 2018. With the massive growth potential of the gig economy, more and more apps and services are being released each day. With so much choice, you should have no trouble finding suitable gigs to earn more money in 2019. Electric scooters have flooded to streets of cities around the U.S. Now you can make money by becoming either a Lime Charger or Bird Electric Scooter charger. 1. Legal Zoom– Protect your side gig. 2. Quickbooks– Track your gig economy. 3. 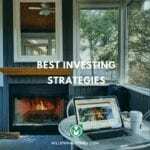 Betterment– Invest your money, easily.